The Embsay & Bolton Abbey Steam Railway is a volunteer-run, preserved Heritage Railway which does not receive any grants or subsidies towards running. It runs over part of the former Skipton-Ilkley line which was closed in 1965 and has steadily been rebuilt by the volunteers. Skipton is the next target. 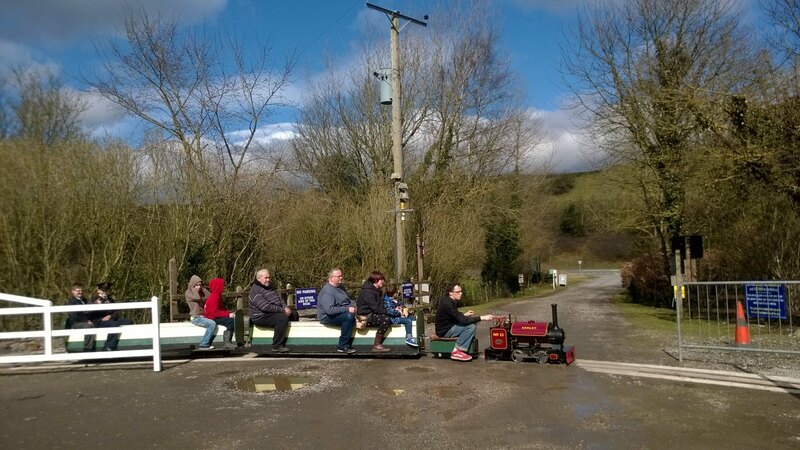 The Hambleton Miniature Railway is sited at Bolton Abbey Station and runs on most days that the main railway is running. The line features an overall station roof, made from an ex LNER BZ’z roof hoops, an engine shed, workshops, carriage shed, level crossing and several stations. All journeys start at Woodside station which is accessible through Bolton Abbey station.